We are excited to announce that on this 21st of July, Khai Krepela will be hosting his very own rail jam. The Khai Krepela Summer Classic will be the highlight event of the summer, based at Windells Camp, the event will feature the highest level of rail skiing in the game today. 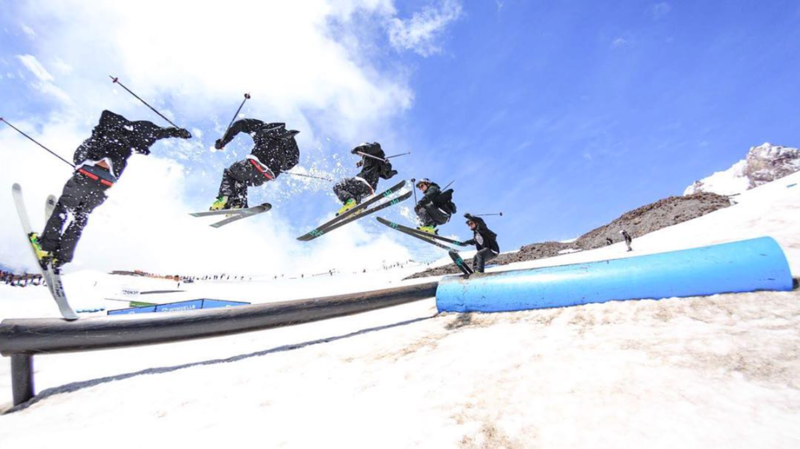 Unlike many other contests, the Khai Krepela Summer Classic will also aim to bridge a gap between the legends and the kids, strengthening the sense of community within the ski world. The Format. As most rail skiing contests tend to be, this contest will be a jam format. The morning will consist of a camper contest, in which three of the top performing Windells campers will take home prizes and the win the opportunity to compete against the pros. 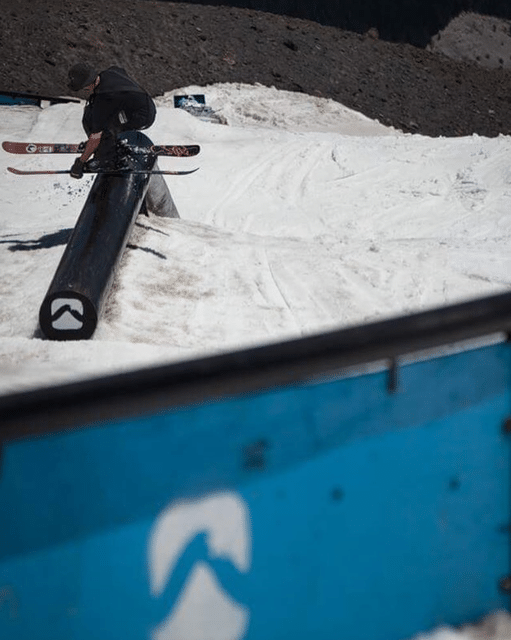 Following the camper jam, thirty of the best rail skiers will fight for a spot at the podium. In an effort to keep each and everyone engaged, the event will be both rider and camper judged, all the while allowing the outcome of the event to stay in the hands of the right people. If you’ve paid any bit of attention to summer skiing at Windells over the years, you know the lineup is gonna be heat. Nothing is set in stone yet, but expect to see the likes of Keegan Kilbride, Jake Carney, LJ Strenio, Andy Parry, and many more competing for the top spot of the inaugural Khai Krepela Summer Classic. Sponsored by Spy Optics and Saga Outerwear, stay tuned for more coverage of the Khai Krepela Summer Classic going down July 21st!